Monmouth County Visitation Rights Lawyer, Attorney | Law Office of Andrew A. Bestafka, Esq. There are a number of important issues that come immediately to the forefront when a couple makes the decision to separate. 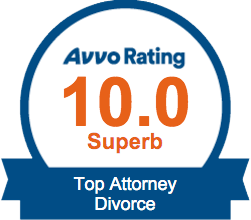 Child custody and visitation arrangements are often among the most significant matters to be resolved. Our attorneys recognize that your children are more valuable than any shared asset, and will help you to seek a custody and visitation arrangement that ensures that your rights as a parent are not interfered with. For assistance with any concerns you have regarding visitation when you and your spouse have made the decision to divorce, call Law Office of Andrew A. Bestafka, Esq., at (732) 898-2378. 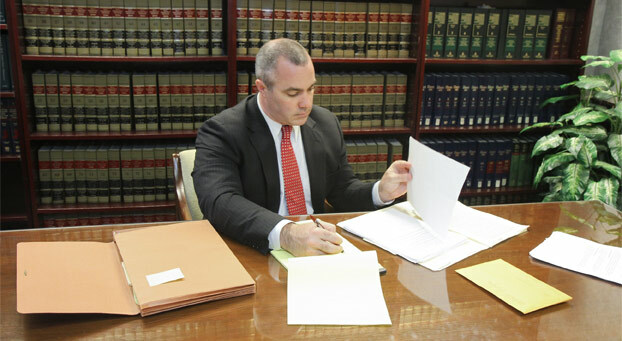 Our Monmouth County visitation rights attorneys are prepared to assist you with this important yet delicate situation. This is very rarely the case, and even if a parent is not granted physical custody of the child, visitation schedules will typically involve once-a-week visitations during the week and weekend long visitations every other weekend. 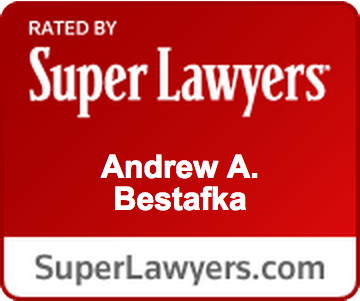 At Law Office of Andrew A. Bestafka, Esq., we recognize that having access to your children is of paramount importance to all parents, and will work to help you come to a visitation agreement which suits the needs of you and your children. For a free consultation to discuss the details of your case, call an experienced Monmouth County visitation rights lawyer at (732) 898-2378.